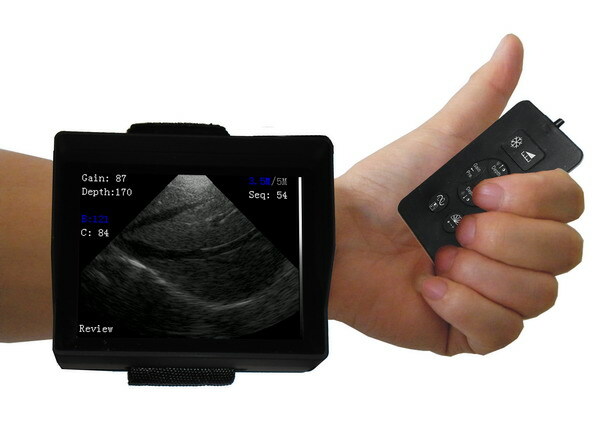 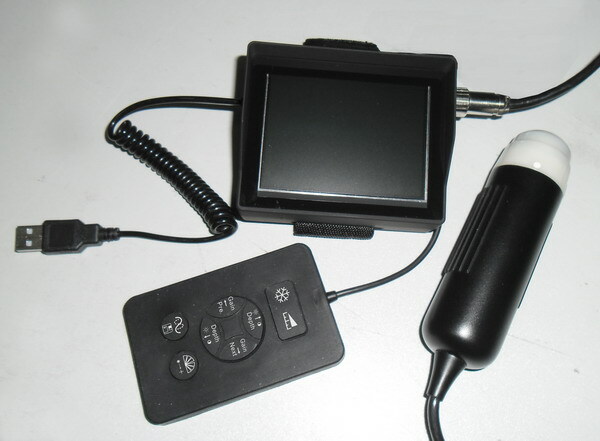 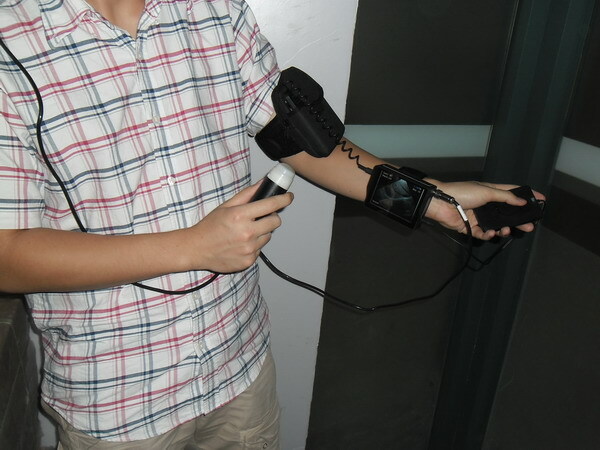 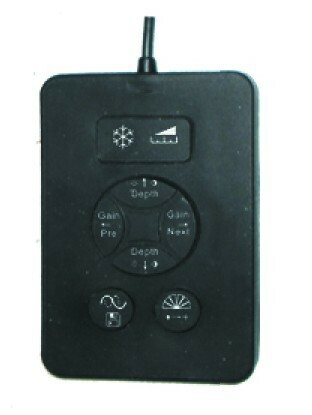 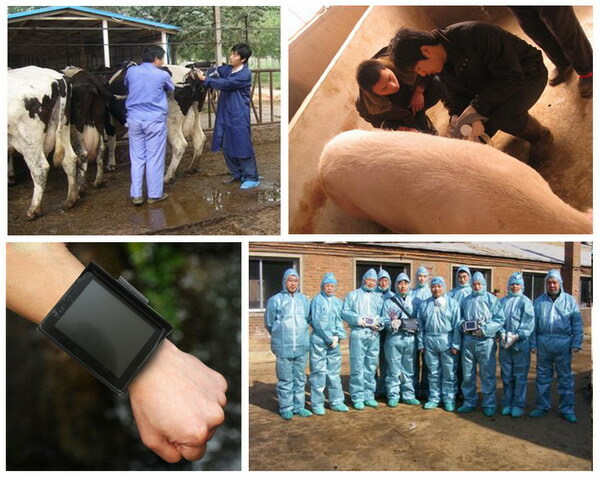 V2 Veterinary Wrist Ultrasound Scanner is consist by host, probe, external battery, hand type keyboard. 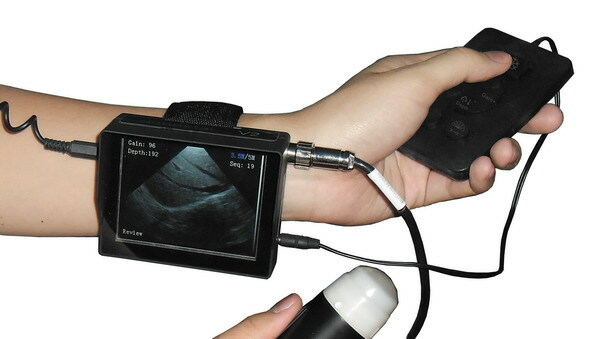 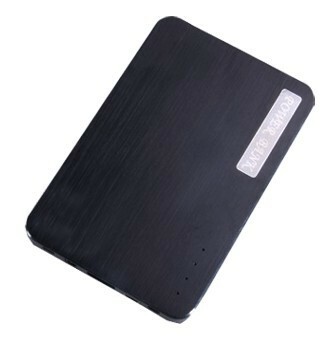 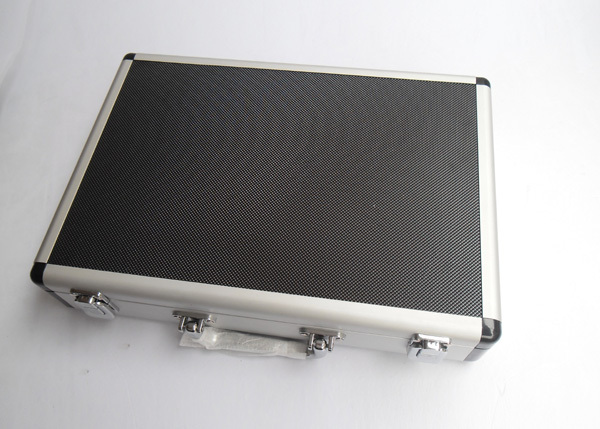 The host is only 140g ought is the lightest ultrasound scanner in the world. 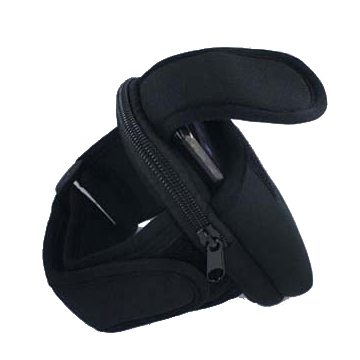 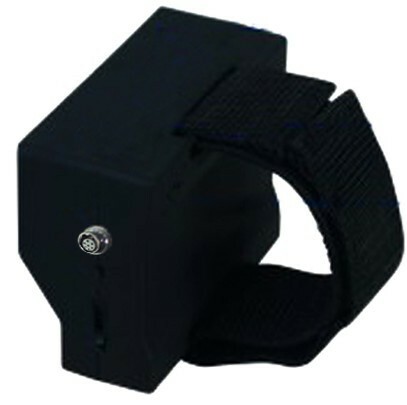 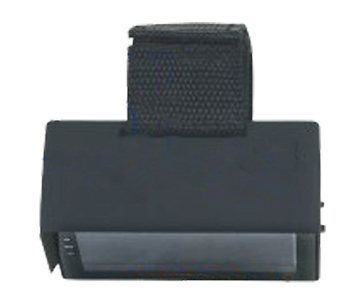 -Screen with a visor, better for work under sun.